The conference venue added a touch of eerie symbolism. 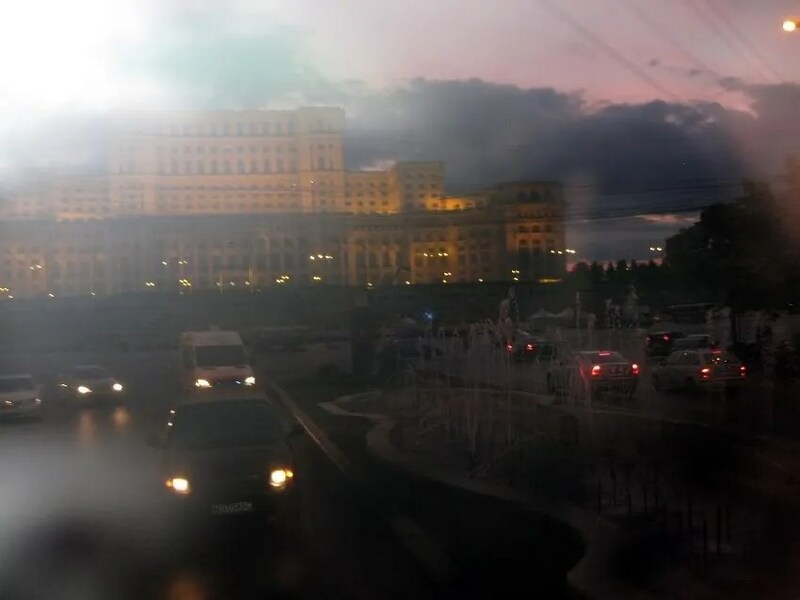 Bucharest is still haunted by the legacy of Nicolae Ceausescu, whose barbaric rule made Romania a hellhole even by the low standards of the Soviet bloc. The Europe-Russia Forum met in the building that is the most conspicuous legacy of his rule: the Palace of the Parliament, formerly the House of the People. Ceausescu had it built in his final years as both personal residence and seat of government, razing much of the city’s historic district to make room for the gargantuan edifice. After his overthrow and execution, some wanted to dynamite it. Yet it still stands, a monument to megalomania and to the dark age from which this part of the world only recently emerged.